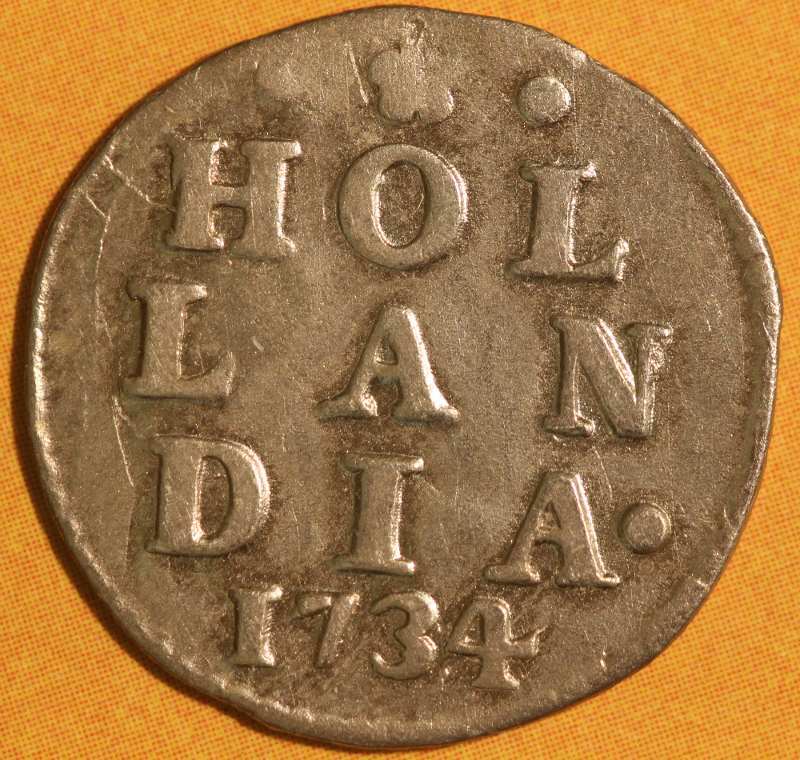 Before the adoption of the Euro, The Netherlands had a monetary system based on Guilder. 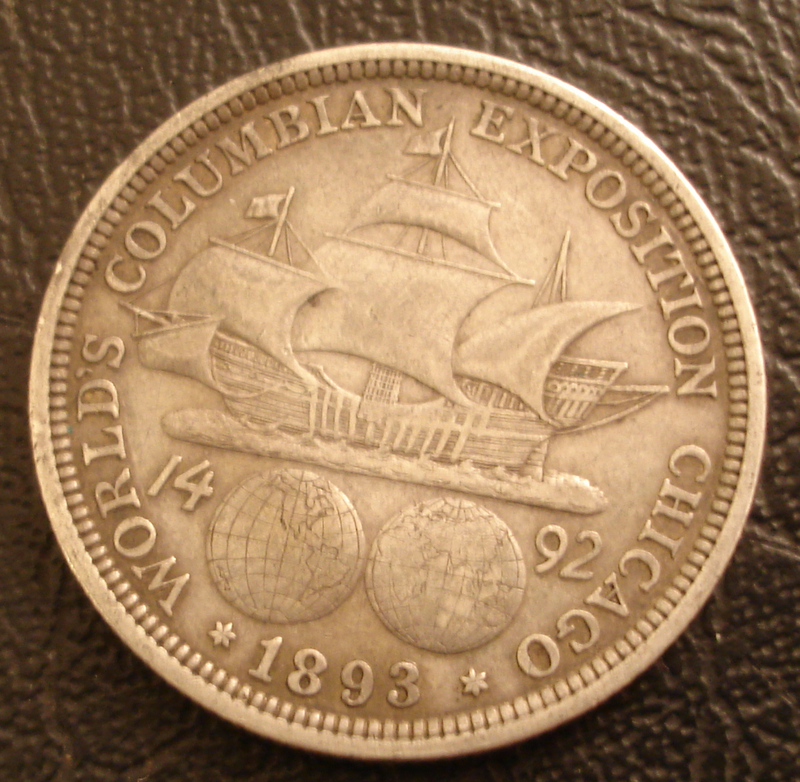 Prior the decimalization of the Guilders were divided into number of other denominations. One Guilder was equal to 20 stuivers. 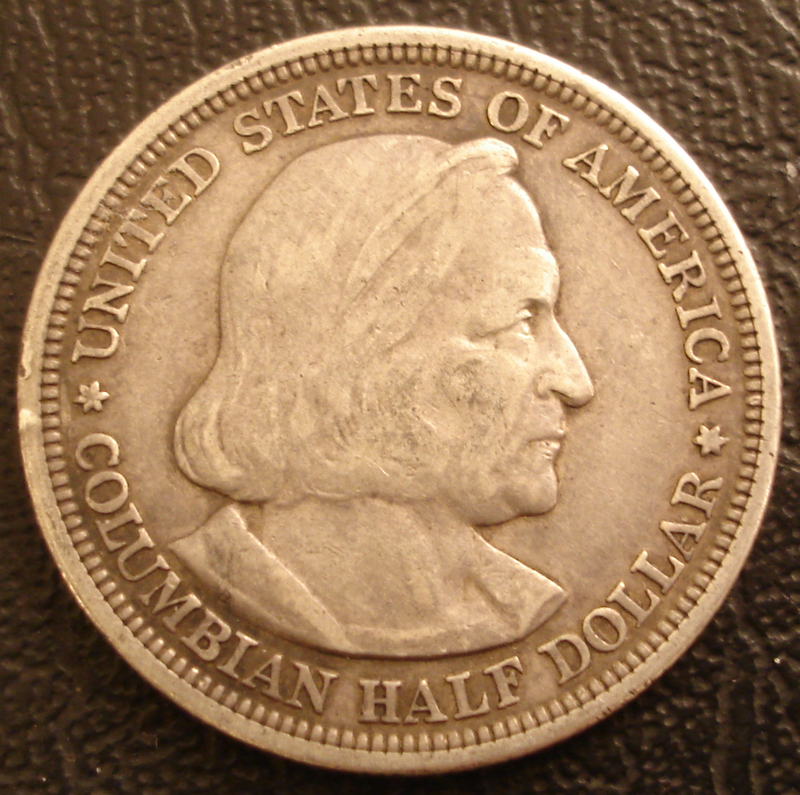 After decimalization a stuiver became the informal name of the 5 cent coins. A stuiver was worth 16 penning or 8 duit. 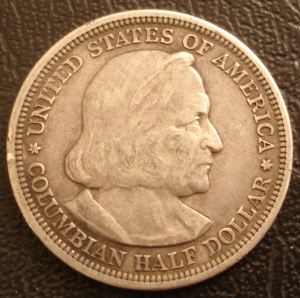 Although the guilder was the cornerstone of the monetary system, there were competing coinage that were normalized to Guilders. The florijn was 28 stuivers. 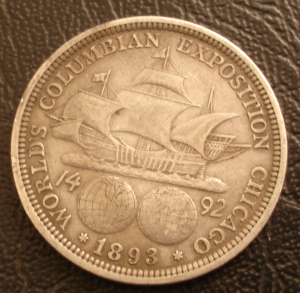 The daaler was 1½ guilders. 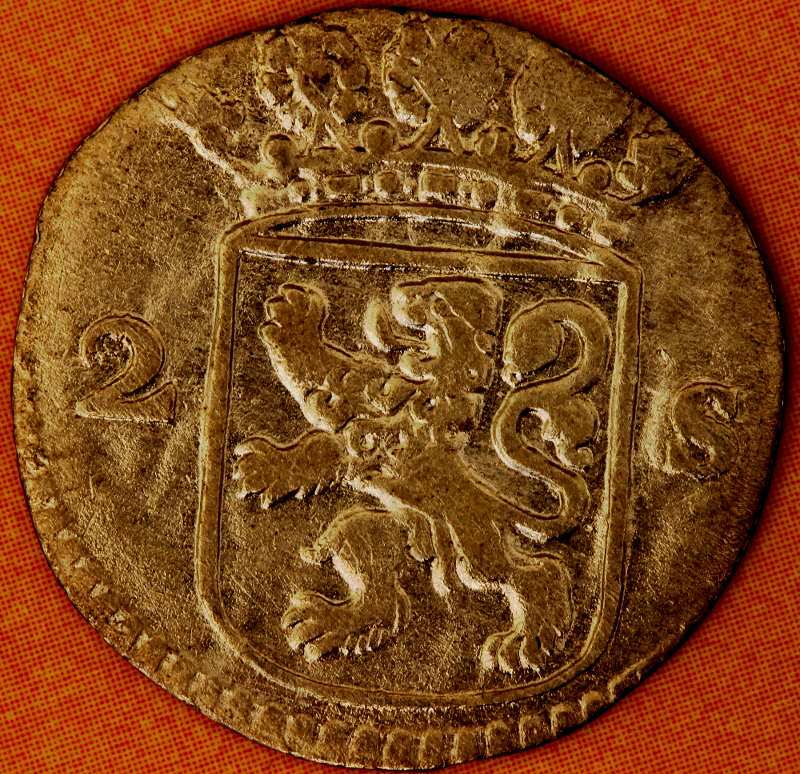 The rijksdaalder and silver ducat was 2½ guilders. The silver rider ducaton was 3 guidlers.